Easy to use – anyone can apply! 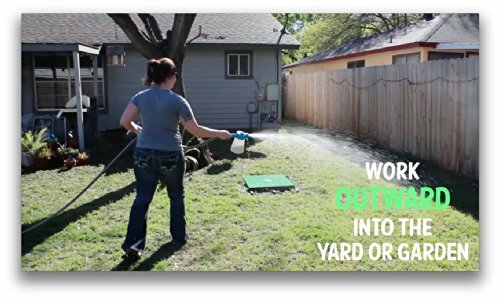 Use EcoTreat with water and hose-end sprayer. Apply to exterior walls of home, working back to property edges. Use 8oz dilution 2x in 1 week for treatment of active pests (to ensure destruction of egg stages), then 6oz dilution for preventative maintenance every 30-45 days. Made in the USA with human food-grade ingredients. 100% biodegradable and non-toxic pest control kills and repels mosquitoes, fleas, ticks, chiggers, roaches, crickets, and many more, yet it’s SAFE around kids, pets and beneficial insects, like bees and butterflies. 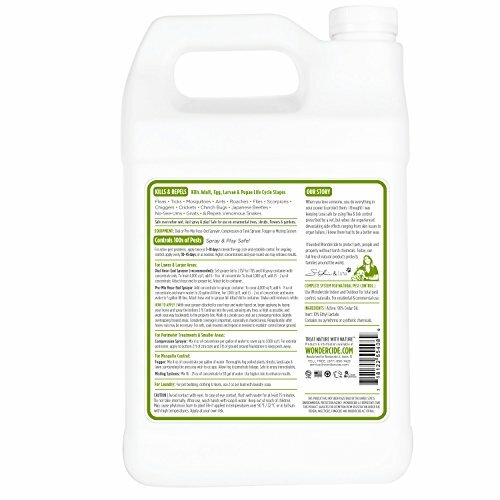 EcoTreat is a bio-based alternative to common synthetic pesticides (permethrin & pyrethroids). With EcoTreat and tap water, one concentrate controls hundreds of insects, spiders & venomous snakes. Safe to use around children and pets – even when wet! This all in one concentrate can be used in homes, offices, warehouses, food production facilities, lawns, gardens, golf courses, dog runs, parks and more. EcoTreat is a powerful yet natural alternative to chemical pesticides. Idea for organic gardening! Natural, Non-Toxic Pest Control – Safe for Children & Pets, Even When Wet! No safety mask or gloves needed & no applicators license required! Will not harm to pollinators, bees, ladybugs, butterflies & geckos. 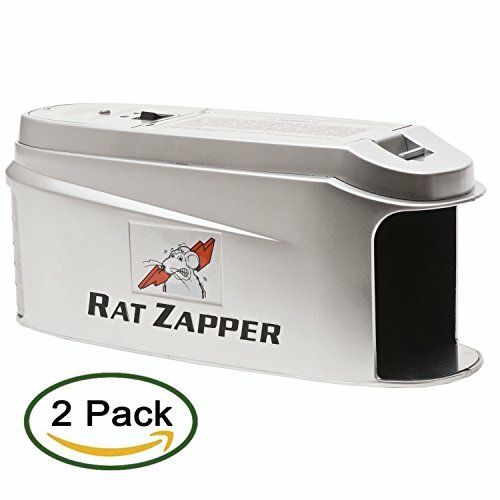 Kills full lifecycle of fleas, tick, mosquitoes & 100s of other pests. Also eliminates aphids, powdery mildew & scale on plants. 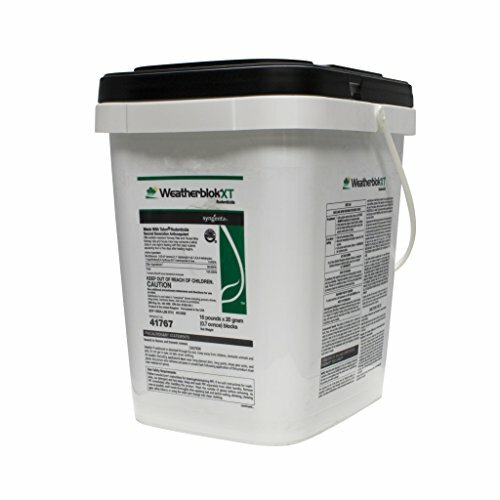 As a natural fungicide & mildew retardant, EcoTreat eliminates grubs & brown patch in lawn – repels snakes & scorpions safe for kennels, dog runs, barns & horse stables – non-toxic, organic, anyone can apply it. EcoTreat can be applied with a hose end sprayer, trigger sprayer, compression and pressure applicators. EcoTreat is approved for use in any misting system or lawn sprinkler irrigation system. 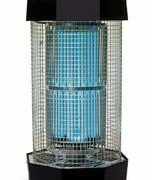 It is designed for immediate insect control results of inside and outside treatments for residential, commercial, industrial, governmental, equine and dairy entities. NOTE: INDOOR infestations should be treated with Wondercide BioDefense. Wondercide develops innovative natural products that replace chemical pesticides and other toxins used in everyday life. Our line of natural & organic pest control replaces chemical pesticides used in flea & tick control, home pest control, personal insect repellent and more. Our full line of natural products protect and care for families, their pets, and the places they live, learn, work and play. EcoTreat kills and repels mosquitoes, fleas, ticks, ants, chiggers, no-see-ums, mites, moths, japanese beetles, scorpions, carpet beetles, mole crickets, termites, box elder bugs, silverfish, roaches, palmetto bugs & numerous other non-beneficial insects. 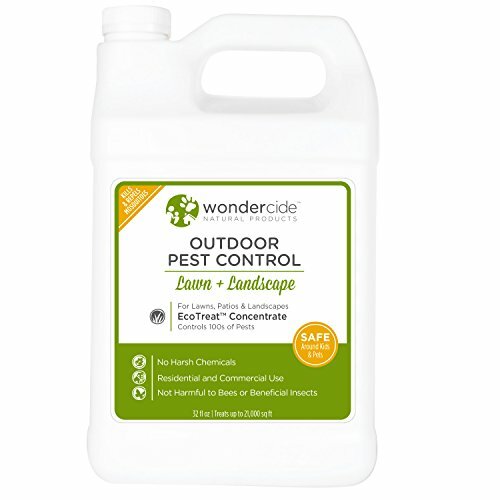 EcoTreat cedar oil outdoor insect control can be applied with any applicator, and can be used inside for routine pest control without staining or residue. EcoTreat can safely be used inside and outside without danger to pets, people or property. 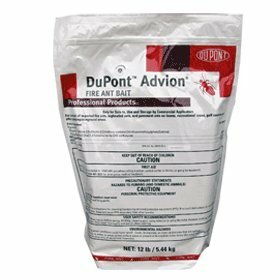 Make application with broadcast equipment capable of applying 1.5 pounds of ADVION® fire ant bait per acre. Calibrate and adjust equipment prior to application to ensure that the proper rate of product will be applied. Retreat after 12-16 weeks if needed. Target Pest(s): Imported fire ants, Bigheaded ants, and Pavement ants, etc. 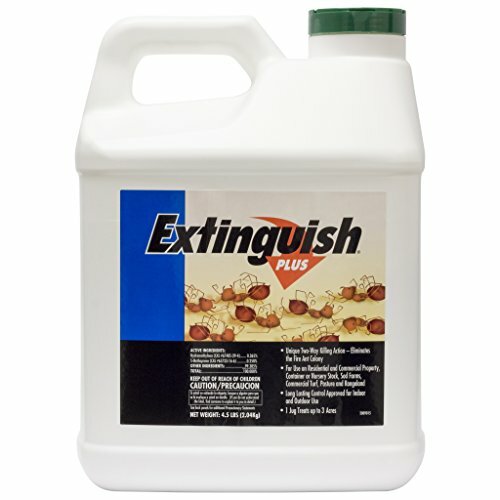 Starts killing ants immediately after ingestion. Destroys visible and hidden colonies.